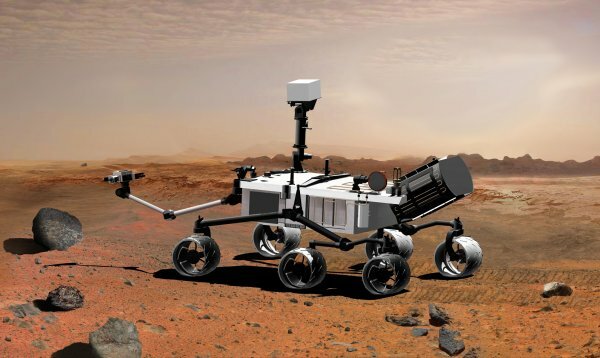 Ion funnel technology for mass spectrometry developed by PNNL scientists could wind up on Mars as part of a space rover. PNNL and the Jet Propulsion Laboratory are teaming to test whether the combination of laser ablation and an ion funnel could make in situ, or "in place," mass spectrometry possible on Mars. For more information see the PNNL news release.